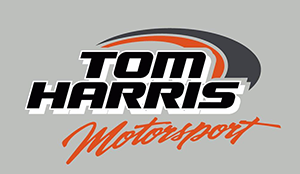 This weekend sees the debut of the latest brand new Tom Harris Motorsport Tarmac Car, bought by Jamie Davidson for Rob Speak to race. Once again Tom has produced an excellent looking car, built to his very high standards. 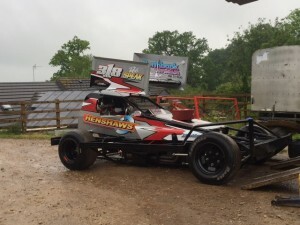 Rob will be racing the car at Ipswich tonight (Saturday 13th June) and Northampton tomorrow (Sunday 14th June).